Spring is finally here, and while that might mean a return to the outdoors for some, it signals the start of spring cleaning for most Americans. 76% of the population engages in spring cleaning every year, focusing on manual tasks like window washing, cleaning lawn equipment, and restoring driveways, garage floors, and outdoor furniture. Kärcher, an industry leader in efficient, resource-conserving cleaning systems, offers several pressure washer incentives perfect for jobs big and small. Throughout the winter months, outdoor areas like decks and patios, and even garage floors, get covered in dirt and grime. They even end up stained from precipitation. Pressure washer rewards will get your employees ready for spring. Our exclusive K2000 Electric Pressure Washer Package can help you restore their former glory with a convenient assortment of tools and features. The K2000 Pressure Washer has a unique on/off foot switch and pressurized hose reel. It also comes loaded with two removable ½-gallon detergent tanks and four spray nozzles, to accommodate a range of different tasks. 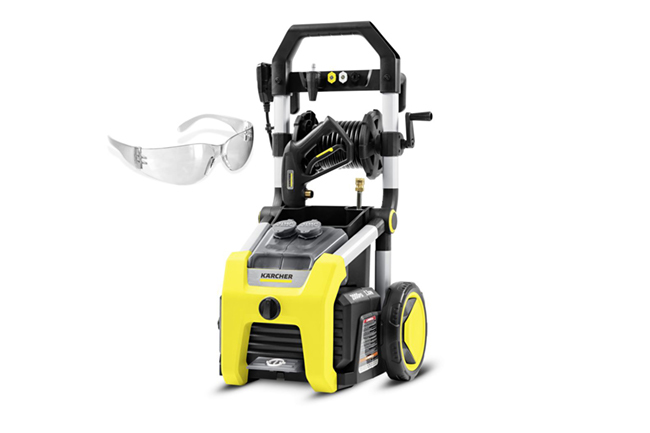 Our portable, gas-powered G3200 Pressure Washer Package features strong cleaning performance that is both easy to use and store. Powered by a reliable KOHLER® RH 265 engine with Easy-Pull™ ergonomic handle, this pressure washer starts consistently and provides the highest level of cleaning power. The package also includes a pair of safety goggles, so that you can tackle all cleaning chores safely. Corporate gifts for employees and clients will allow them to detail their vehicles. Kärcher also features pressure washers for less demanding jobs, like cleaning and detailing dirty vehicles. Our 1600 PSI Electric Pressure Washer Car & Home Kit includes a foaming nozzle, soft bristle brush, and a Vario Power Spray wand, which allows for easy adjustment between high and low pressure settings. For many, spring cleaning also means getting their backyard ready for outdoor activities. The right corporate incentives can help employees and customers with their spring yard work. 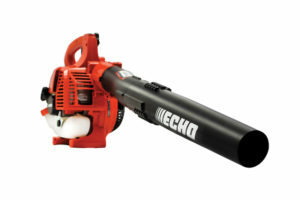 ECHO’s powerful Handheld Blower can help get rid of those last few dead leaves. 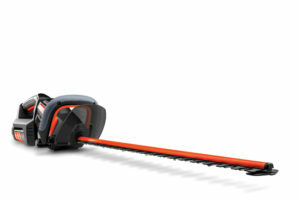 Remington’s cordless 40V Hedge Trimmer is effective at taming unruly shrubs and bushes. 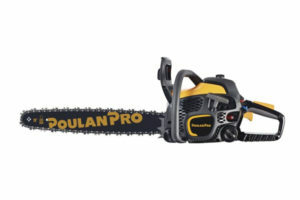 And the ergonomic Poulan Pro 20” Chainsaw is perfect for cutting down stray tree branches. We take pride in offering the best gifts, better service, and our rewards cover all of your spring cleaning needs. Explore more of Kärcher’s pressure washer solutions, call us at 888-862-9283 or contact us today to choose the best spring cleaning incentives for your employees, customers and partners. Also, be sure to sign up for our preferred pricing membership, which makes you eligible for our preferred pricing giveaway.